In August 8th’s Essential Deep, Hype Chart, Essential Soulful and a featured release on the Techno, Deep and Soulful pages at Traxsource. 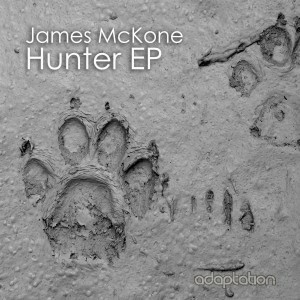 Superb timeless EP right here! 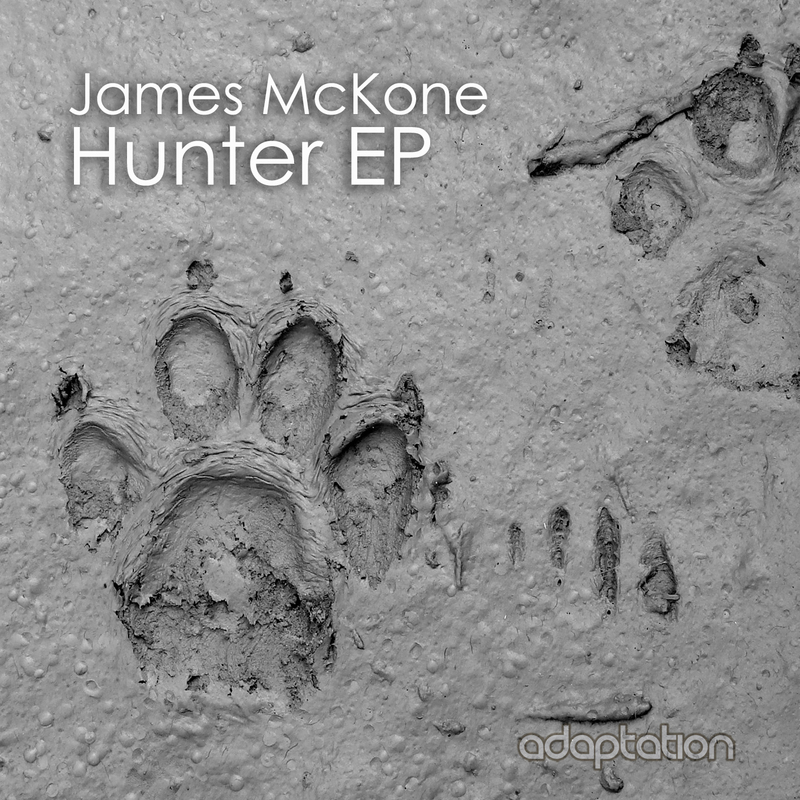 ‘Hunter’ EP is the debut release from James McKone, who usually plies his trade by day as a touring and session reggae bass player for multiple UK acts. Four breathtaking tracks take you back to a time where dance music was forever evolving into the unknown. Chicago & Detroit can be heard throughout, a testament to the inspiration bestowed by the pioneering artists from these cities in the early house music era. Expect 303s, 707s, 808s & 909s all running in sync, flashing between the gritty sound of the London underground scene and the nostalgic signature sound synonymouswith late 80s Detroit. This release is hard hitting yet melodic, capturing a really broad spectrum of influences whilst remaining true to the roots of where it all began.